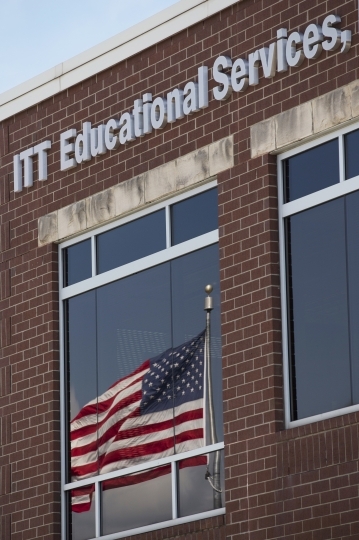 The for-profit college chain ITT Technical Institute is shutting down all 130 of its U.S. campuses, saying Tuesday it can't survive recent sanctions by the U.S. Department of Education. In a letter to more than 35,000 students, the Indiana-based parent company ITT Educational Services announced that campuses won't open for the fall term that was scheduled to begin Sept. 12 — leaving students scrambling for last-minute options since many U.S. colleges already have started fall classes. ITT also cut more than 8,000 jobs immediately. 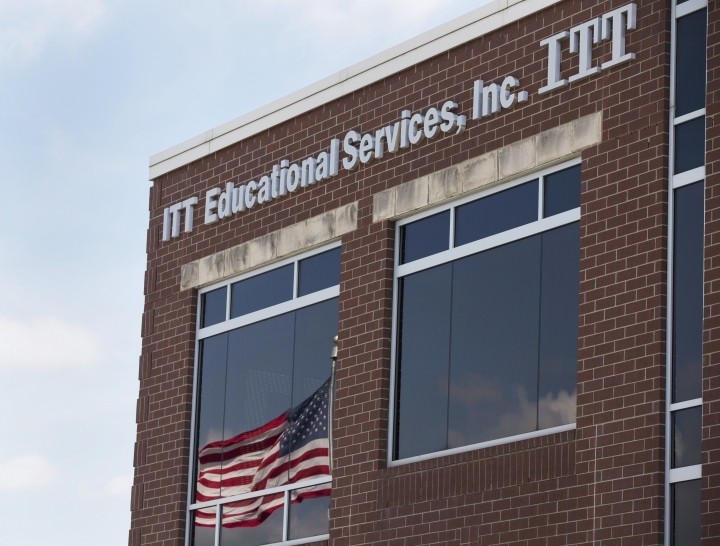 Days before those sanctions were announced, ITT's accreditor reported the chain had failed to meet several basic standards and was unlikely to comply in the future. It had also been investigated by state and federal authorities who accused ITT of pushing students into risky loans and of misleading students about the quality of programs. 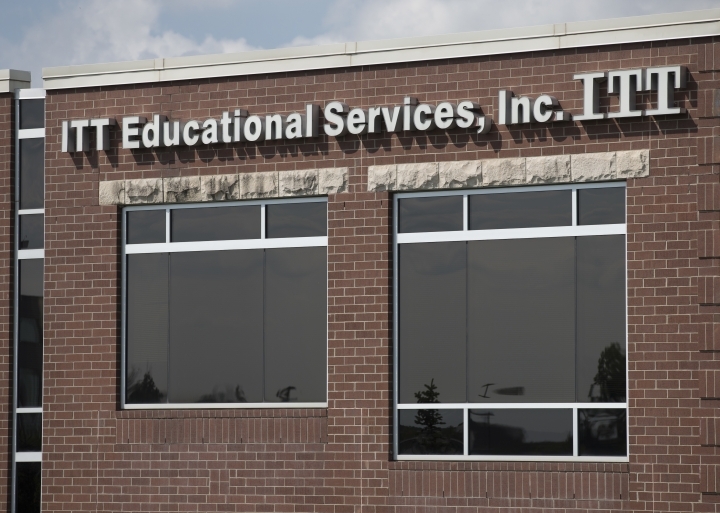 ITT Educational Services CEO Kevin Modany told reporters on a conference call Tuesday that ITT was the victim of a "regulatory assault" and never had the chance to defend itself. "For what appears to be political reasons, there seemed to be an outcome in mind that was going to be forced here," Modany said. Other education companies had made overtures to buy the chain's schools over the past year, Modany added, and ITT had offered to "wind down" its operations gradually if federal officials eased some of the sanctions against it, but he said federal officials rejected those options. Department Undersecretary Ted Mitchell, however, said ITT never made a formal proposal, and that the department's "informal conversations" with potential buyers had failed. "We just didn't see that there was a path forward providing a quality education to the students of ITT Tech," Mitchell said. But several students said the closure leaves them in limbo, with little time to find other options. Ed Donayre had eight courses left at a campus in Chantilly, Virginia, before he'd earn an associate's degree as a medical assistant. He'd like to transfer to a community college, but classes have already started. "I might have to wait for the spring, so basically I've wasted two years of my life dealing with ITT Tech," Donayre said. Students who were enrolled at ITT within the last 120 days can apply to have their federal student loans erased by the Education Department. That's an estimated $500 million worth of loans, a cost that would be covered by taxpayers and $90 million in insurance that ITT previously paid the department. 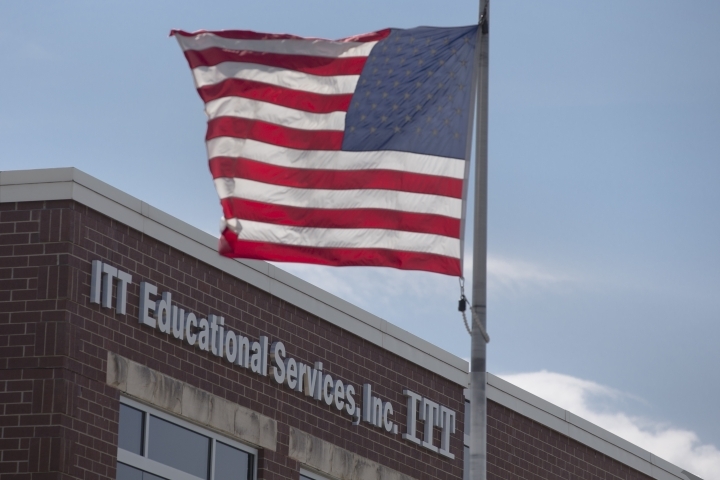 When education officials announced the sanctions against ITT last month, they said it wasn't intended to force the chain to close. But Mitchell acknowledged Tuesday that officials knew it was a possible outcome. "Ultimately our responsibility is not to any individual institution — it's to protect all students and all taxpayers," he said. "I have no doubt that our decision to take action was the right one in service of these goals."